Welcome to Prevention First Healthcare! Watch this video to learn about our medical practice located in Southampton, PA. Dr. Marc Rabinowitz and his staff make sure that you are provided more than a traditional medical practice. Your health and wellness is our priority. 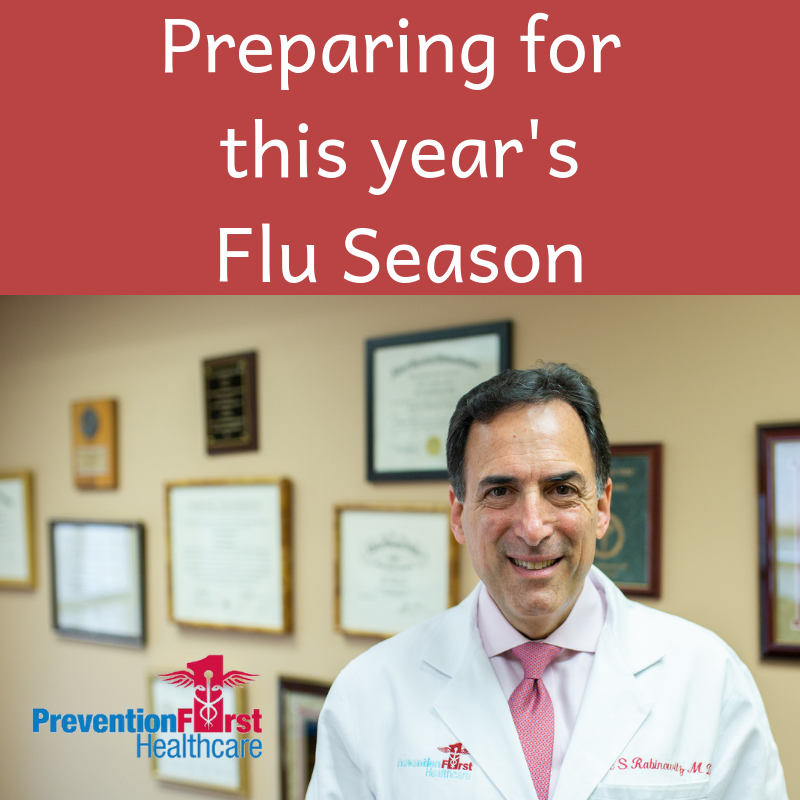 Listen to Dr. Marc Rabinowitz of Prevention First Healthcare talk about what to do if you think you have the flu.